ALUNAR has joined the growing ranks of companies offering affordable, DIY 3D printer kits. 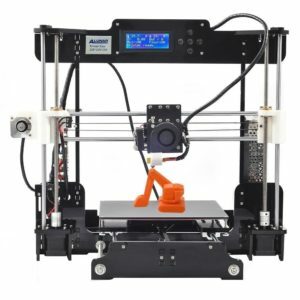 Similar to machines like HIC Technology’s HICTOP 3DP-18 3D printer kit, ALUNAR’s Prusa i3 (also known as the ALUNAR 3D Desktop Printer M505) offers a significantly reduced price – so long as you’re willing to get your hands dirty. It may seem a bit daunting, but it seems like ALUNAR is mostly covering their bases to make sure there is no confusion that this kit does not come pre-assembled. However, putting together the Prusa i3 3D Printer Kit (M505) means you get a rigidly built, high quality product at a fair price. You will be hard pressed to find a machine with this range of functionality for less, and as a DIY enthusiast, the assembly may likely be the best part! 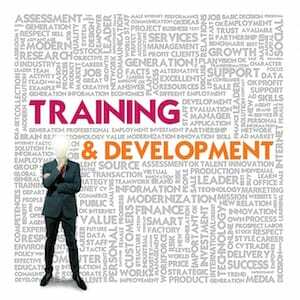 For your convenience, ALUNAR provides links to multiple assembly videos on YouTube, as well as a quality guarantee and customer service. The ALUNAR Prusa i3 3D printer, once assembled, supports multiple filament types. 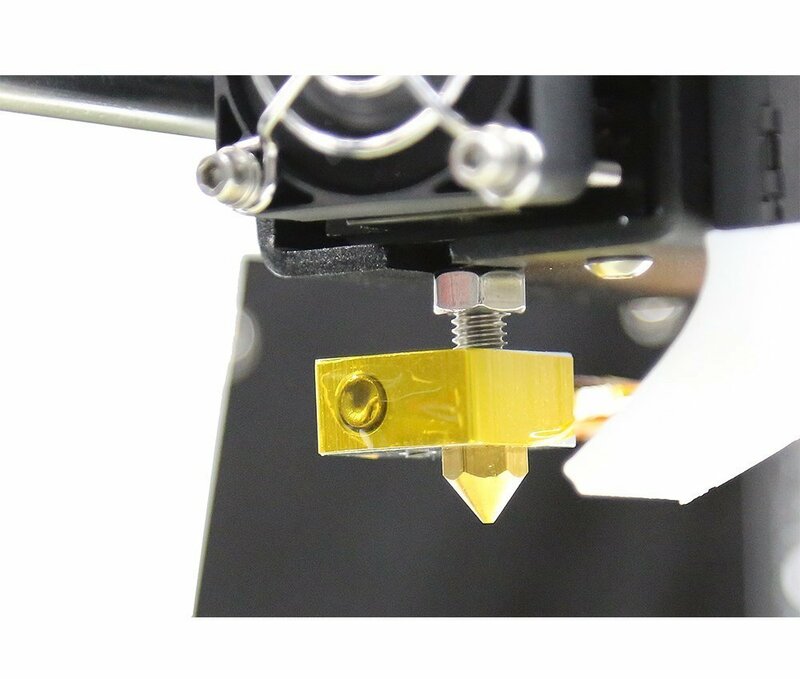 With a heated build plate and variable extruder temperature, this printer can use both common ABS and PLA filaments, and more advanced options, like wood filament and conductive PLA. This ALUNAR 3D Desktop Printer Prusa i3 Kit review relies heavily on specifications from the company and data from over 250 purchasers or reviewers on Amazon. 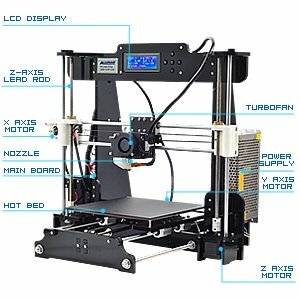 Be sure to check the latest reviews and current ALUNAR 3d printer deals on Amazon for the latest information to determine if this budget 3d printer is the right 3d printing solution for you. Have you used the ALUNAR 3D Desktop Printer Prusa i3 Kit? Please comment and let the community know your thoughts, rating, or review.